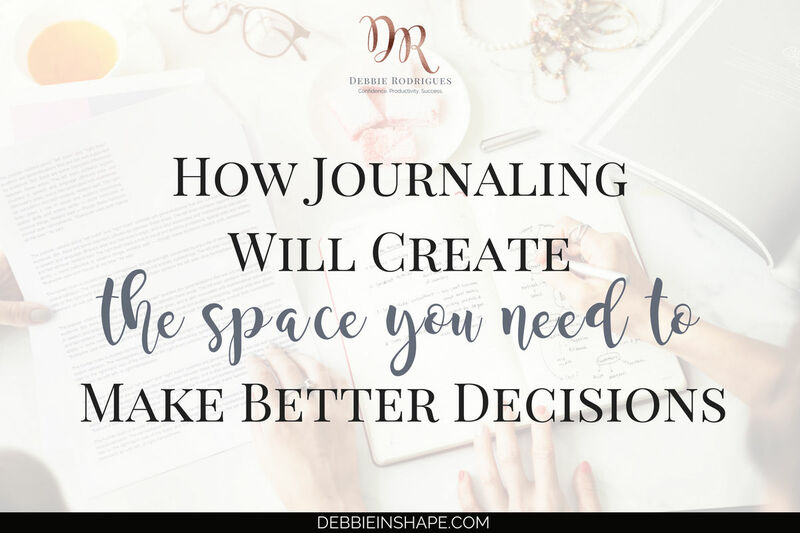 Discover what I did to create space to make better decisions with journaling when I reached a crossroads in my life. 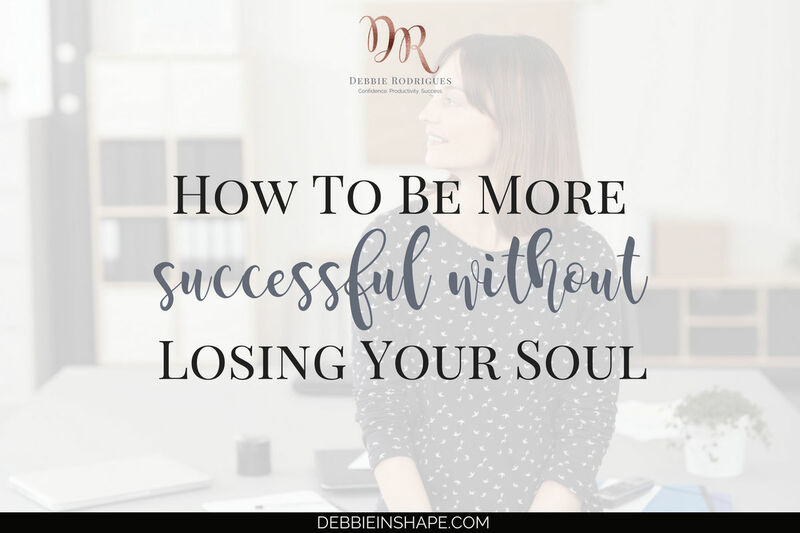 It’s possible to be more successful without losing your soul. 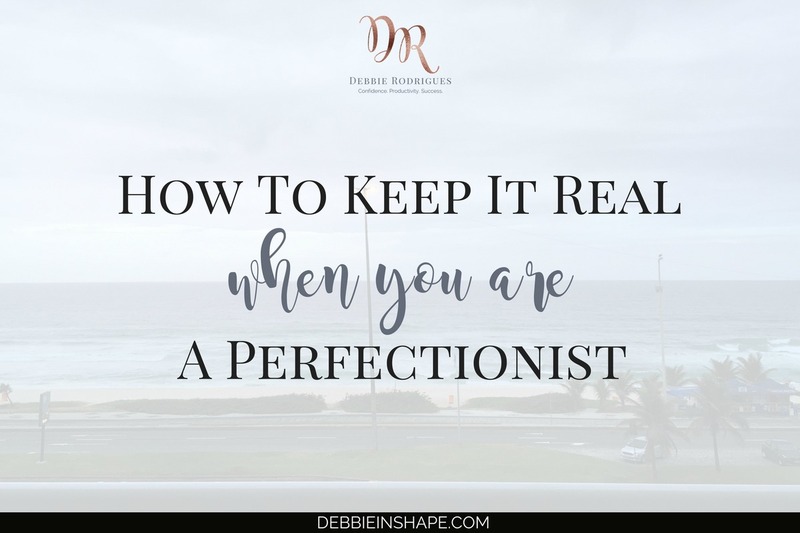 Learn these realistic tips that will blow your mind and help you change. If you want to be more successful, you need to learn how to stop complaining. 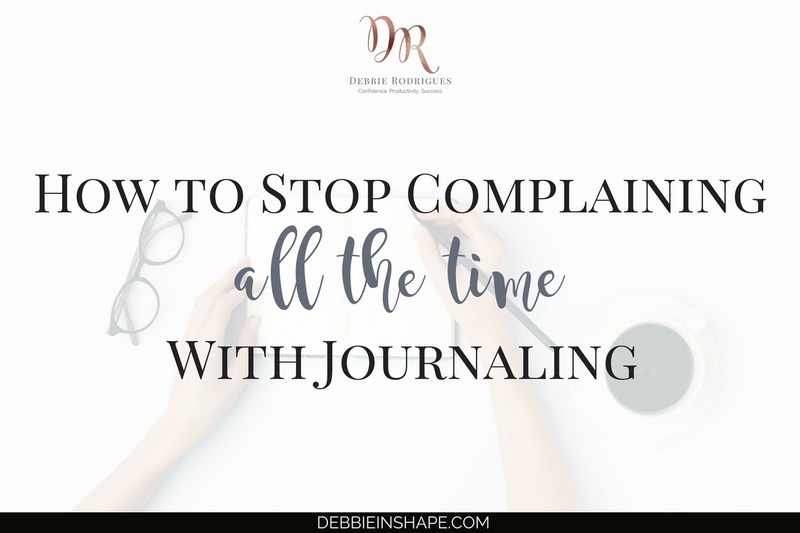 Discover how your daily journal entries can help you accomplish that.